We spent a few days swanning around in the recently revised Mercedes-Benz C180 and share our thoughts here. For decades Mercedes-Benz’s bread and butter was the luxury saloon. It feels odd to say that considering the ever-growing family of SUVs, rip-snorting AMGs and bespoke sportscars currently on offer. In fact, even though AMG cars grab many of the headlines these days, the high-performance division wasn’t even owned by Mercedes until relatively recently. Click here to read our Mercedes-Benz A250 driving review. 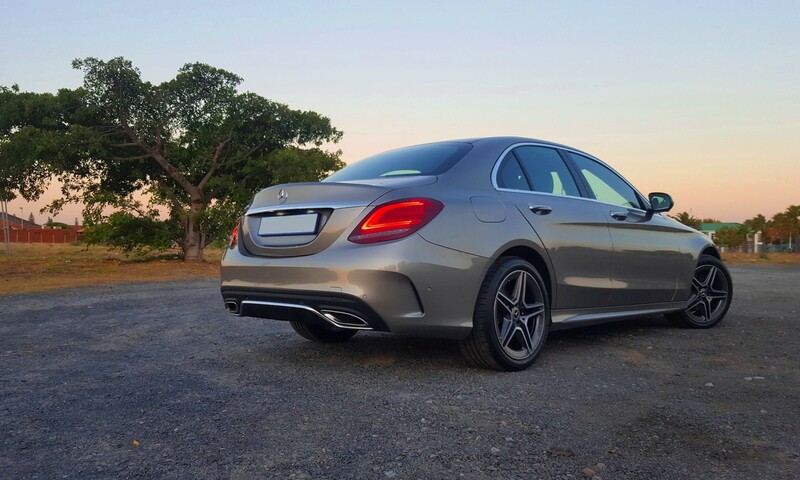 While the current C-Class (code: W205) is not completely new, in 2018 this series experienced a mild upgrade to keep it fresh. Among the changes are restyled head- and taillamps. 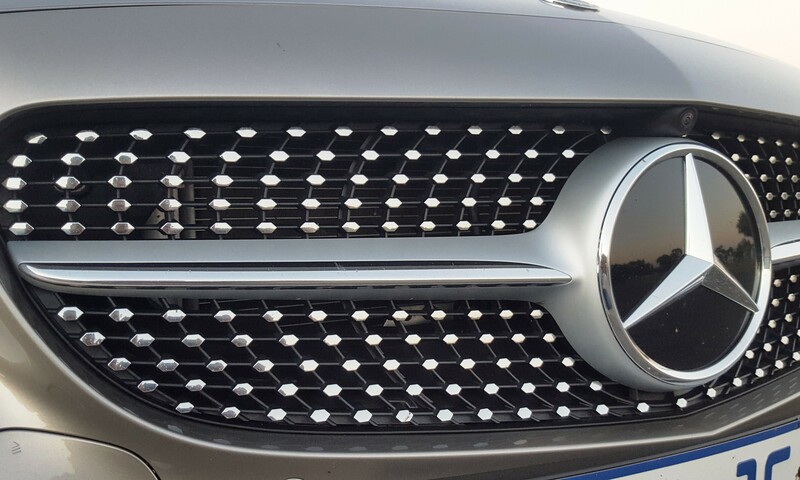 Mercedes-Benz LED High Performance headlamps are standard fitment now. The overall shape remains the same; the real differences can be seen at night. 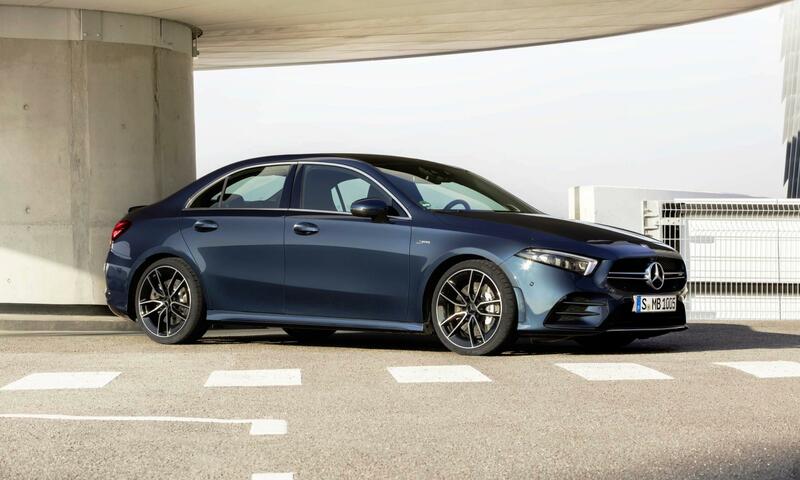 Our test unit featured the more aggressive AMG line exterior treatment, which boasts a front bumper with large air intakes and a diamond grille. Under the skin, electronics are completely new. 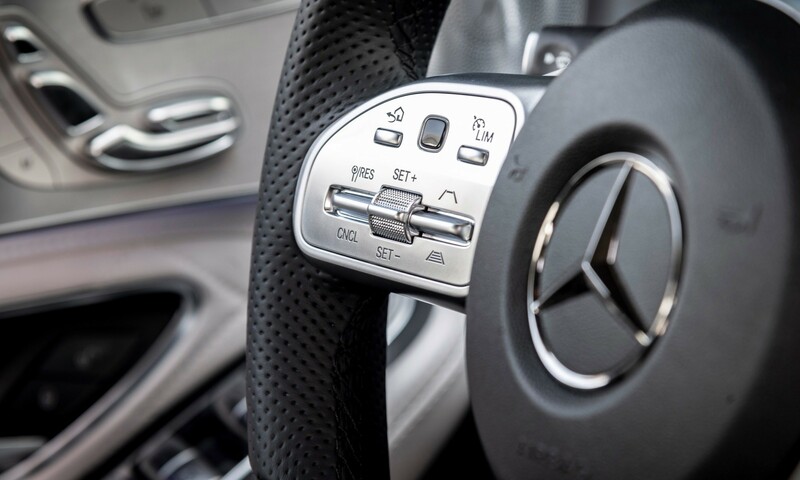 Improving the electrical architecture of the locally produced saloon increases safety and driver assistance systems to the level of the flagship S‑Class series. The facelifted C-Class employs Mercedes’s larger, upgraded infotainment system. Included in the interface is standard smartphone integration that can be accessed through touch-sensitive controls in the steering wheel. Cruise control activation has also been moved directly on the steering wheel as opposed to a stalk on the steering column. The C180 still utilises a 1,6-litre turbocharged inline four that drives the rear wheels. Power is rated at 115 kW, nothing to really shout about. 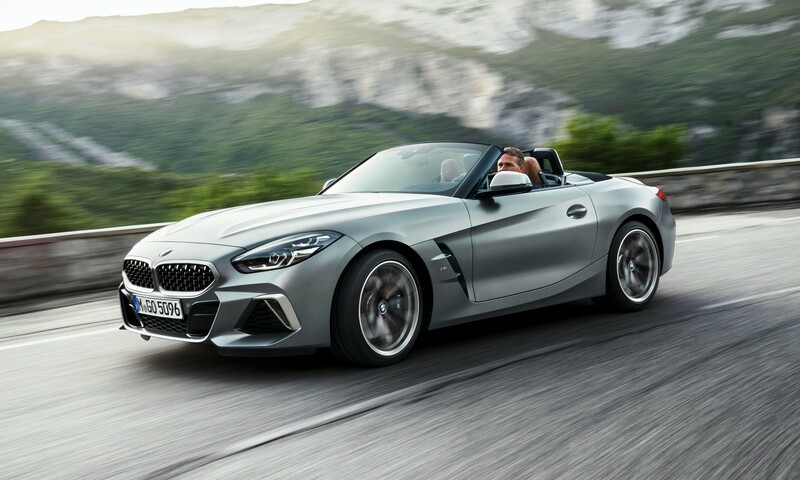 The big change, however, is the adoption of a nine-speed automatic transmission. This unit is fully electronic though it can be controlled by paddles mounted on the rear of the steering wheel rim if the driver so wishes. 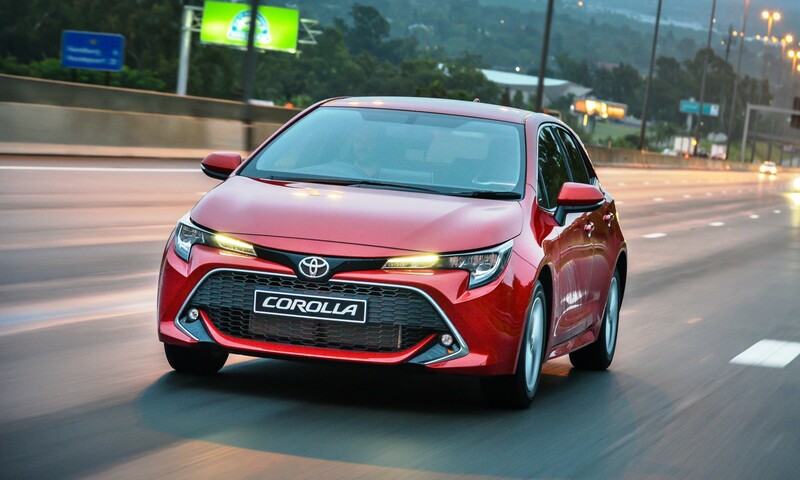 Manufacturer test-car fleets usually feature the highest spec/most powerful versions of its recently launched models. Therefore it was quite unusual to take delivery of a C180. In many ways we are glad that Mercedes has done this. We’ve no doubt that a large percentage of variants sold aren’t twin-turbo AMG derivatives or the latest hybrids. The C180 is a sublime car to drive; it is an ideal luxury saloon. 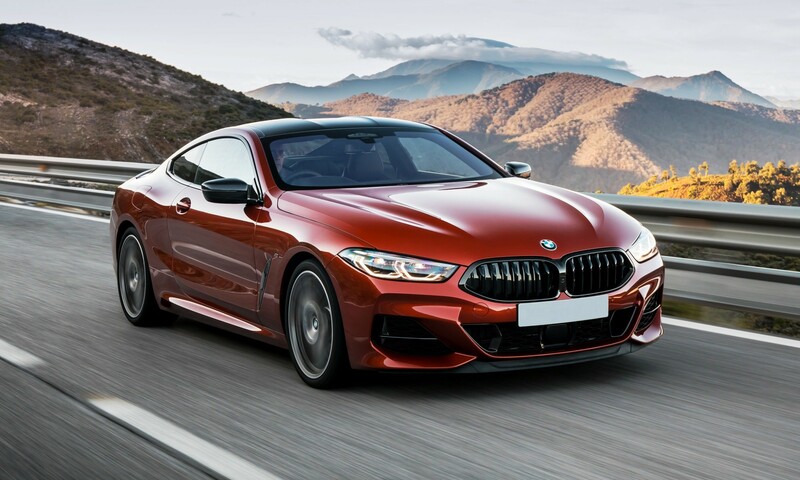 It looks fantastic, rides in the most cosseting manner and has just enough power for most buyers. 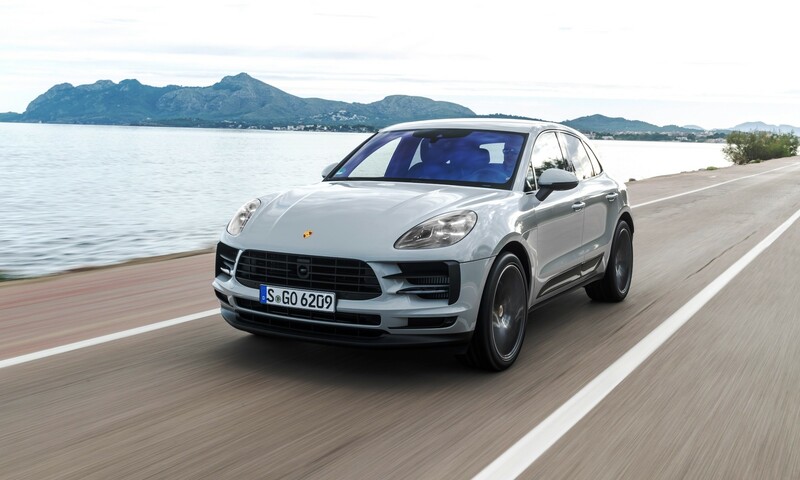 The nine-speed transmission goes about its job in an imperceptible way and ensures that there is plenty of torque on tap for any situation. Bear in mind that buyers of such cars may not have much interest in massive power outputs. Rev the small engine into the nether regions of the engine speed range and it sounds gruff and a tad unrefined, so it’s best not to do so. If you feel that you really must have a few hundred kilowatts at your disposal then Mercedes has a car for you, too. The cabin is well isolated and well-appointed with just the right level of high-tech convenience. Space in the rear is adequate for most passengers, though lankier folks may feel a little cramped. 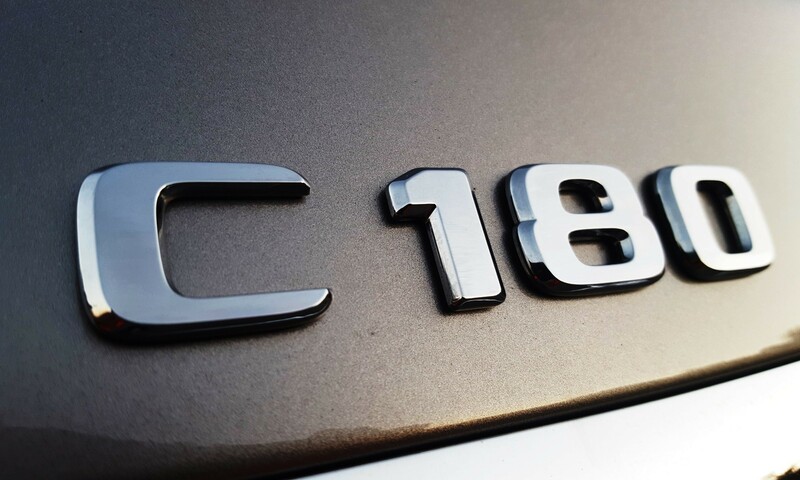 As a family car, the C180 is more than a match for anything else in the market. The brand’s reputation for smooth sailing sedans and rock-solid reliability was built on no-nonsense cars such as the W123. 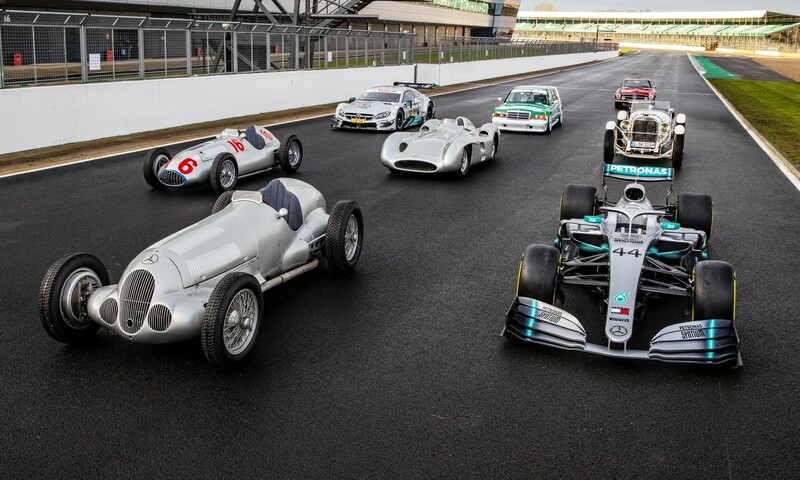 Heading into the modern age high-tech electronics and big power engines took Mercedes down a road that was new territory for the marque. We feel that the current C-Class picks up from where cars like the 1980s 230E left off. Despite all variety of offerings, the current generation C-Class was Mercedes-Benz top-selling model in 2017, selling over 415 000 units. That alone proves that the recipe is just right. 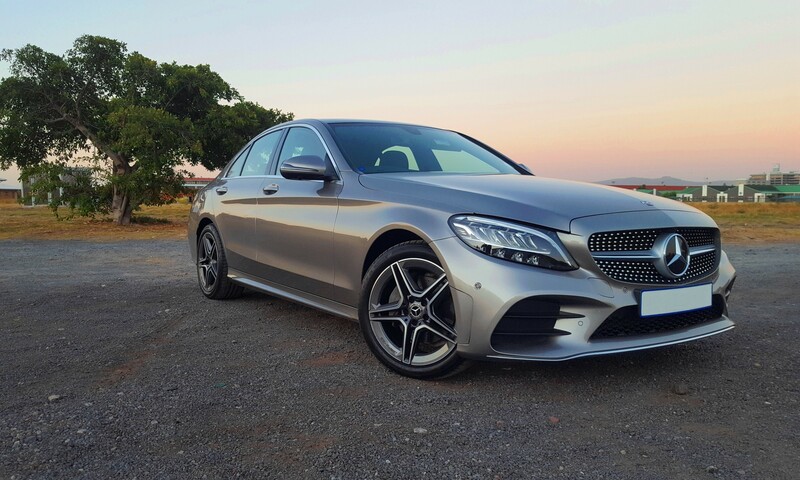 Models such as the E-Class have risen to unattainable levels for most. The C-Class, particularly lower down the range, such as this Mercedes-Benz C180, still allow a large majority to enjoy all the hallmarks of the brand without breaking the bank. More specifics on the new C-Class range can be found on the company’s local site.